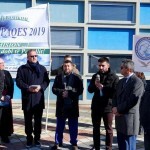 The annual peace march organized by Center for Interfaith Cooperation in Elbasan came this year with a motto outcalling Albanian politics to be more accountable in their mission and provide more help and services to youth, who are the future of this country. 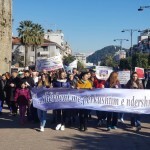 TIRANA, Jan. 14- The Center for Interfaith Cooperation in Elbasan organized on Jan. 12 the annual Peace March to outcall politics. 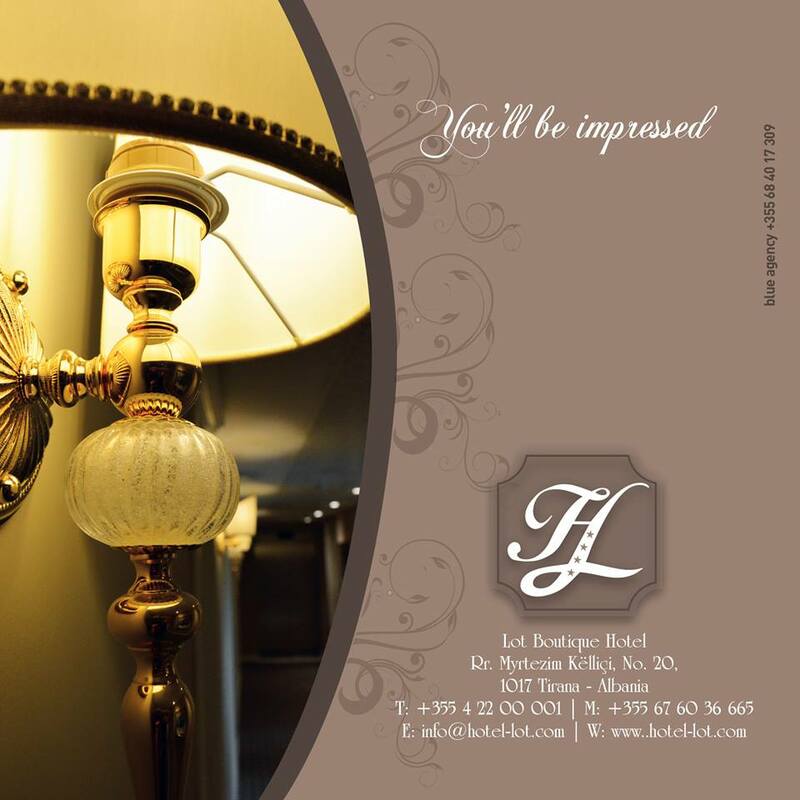 This year’s motto was “Politics is a Mission, use it at the benefit of people!”. The Peace and Intercommunity Solidarity March has turned into a tradition in the city, expresses the cooperation and engagement of the religious communities in increasing the accountability for society’s thrifting by affecting the growth of out hope and motivation. The event was attending by various religious communities leaders as well as the mayor of Elbasan and citizens. The director of the Center for Interfaith Cooperation in Elbasan, Dr. Arben Ramkaj stressed on the cooperation of all actors to offer peace to the people and invited everyone to serve with dedication and honesty. “Because we know that the future of this country is related to youth, and the religious communities aren’t indifferent to your future. 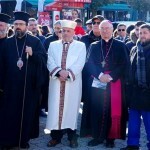 We don’t work only for the spiritual world, but we also work for the goods of this world, for a better thriving of your lives and our country, the country we deserve to live in and not on those that people leave to due to their economic problems,’’ said Dr. Ramkaj during the opening of the march. He said that their duty as religious communities was to spread a message to all state institutions, Albanian politicians, and especially the Elbasan politicians and officials that more should be done. He said that Elbasan is one of the poorest districts in Albania with serious issues regarding the youth, their education, and other issues they face on daily basis. This was an activity to raise awareness among the political actors for the youth. After a long and slow transitioning time Albania is now in need of a more radical change for society, which should offer better service and support programs that would ensure security and peace. Elbasan hosts 10 thousand students from all over Albania who complete their bachelor studies at the Aleksander Xhuvani University. These students bring their cultures, folklore, and education, which in turn are exchanged among one another in an integration prevailed by tolerance. As mentioned by Peci Naqellari, deputy provost of the University, this was best shown during the student protests, who also received a support from the religious centers in efforts to keep the protest as peaceful as possible. The religious tolerance is encouraged at this university apart from gaining knowledge and culture. A cooperation in various activities between the university, religious communities and local institutions have allowed a spread of peace and tolerance among the students, genders, and religious believers. This would be more enhanced if the local institutions provided more help and support, nevertheless the municipality assured a continuously cultivating work being done towards that direction. 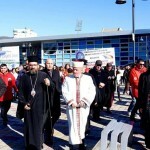 The march started at the grand square “Elbasan Arena’’ to continue throughout the city with a few stops where other religious leaders and organizers held speeches about the role of the faith in people’s lives. “Religion is a holy gift for citizens and should be put into service for the community, just as peace is also a gift for humanity, and should be made a gift for others,’’ said Monsignor Giovanni Peragine. Apart from promoting peace, a stress was put on the accountability of each individual who has a contribution to the society. Agim Duka, Elbasan’s mufti, didn’t call on the accountability of the family first of all, who has the duty of raising citizens, and then to the politicians who undermine their mission and obligations. The march displayed the proper humans that individuals behold, tolerance, peace and honesty. In the last stop of this solidarity walk at Aqif Pasha’s bust sculpture, the religious leaders expressed their readiness to offer any sort of help on service of peace. The participating citizens on the other hand were holding billboards emphasizing the significance that politics, services and religion have in offering concrete opportunities through their collaboration. “This activity is about the youth who deserve the best possible ministrations, which will be supported by the Albanian society and government. We hope that through this awareness activity our voice will be heard by the officials and Albanians, and that this voice be taken seriously,’’ said Dr. Ramkaj, director of the Center for Interfaith Cooperation in Elbasan. 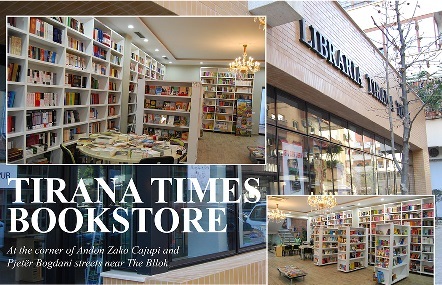 The Center for Interfaith Cooperation in Elbasan is a center of the traditional religious communities of Elbasan which practices its activity at the city of Elbasan and in other Albanian countries as well. 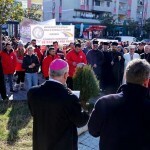 The theme and motto of this year’s peace march was a message that the religious communities leaders wanted to forward that the Albanian politics should be more attentive to youth and policies made for them, and also take as many necessary measures in response to their requests about education, employment, health, etc..